Las Playas de Tijuana, or 'the beaches of Tijuana', is the last NorthWest corner of Mexico, on the border of San Diego, California, USA and and on the Pacific Ocean.Geographically and culturally separate from Tijuana city, 'Las Playas' offers a different view of life in Tijuana & Mexico. Watch an ocean sunset while enjoying a Mexican beer, or a smoothie, or stop and have dinner at a local family cafe then down to a coffee house for a Mexican hot chocolate. Enjoy the sound of Mariachi musicians strolling the streets! The main attraction of Las Playas is the 'Bullring by the Sea'. This bullring overlooks the Pacific Ocean, and is on the border of San Diego and the USA! Small family cafe on a hillside over the beach. *Internet Cafe with Coffee & smoothies,at the end of the boardwalk on the south end of the beach. this local sportsbar/nightclub is just south of the bullring. Boomerang Beach Bar and Grill. 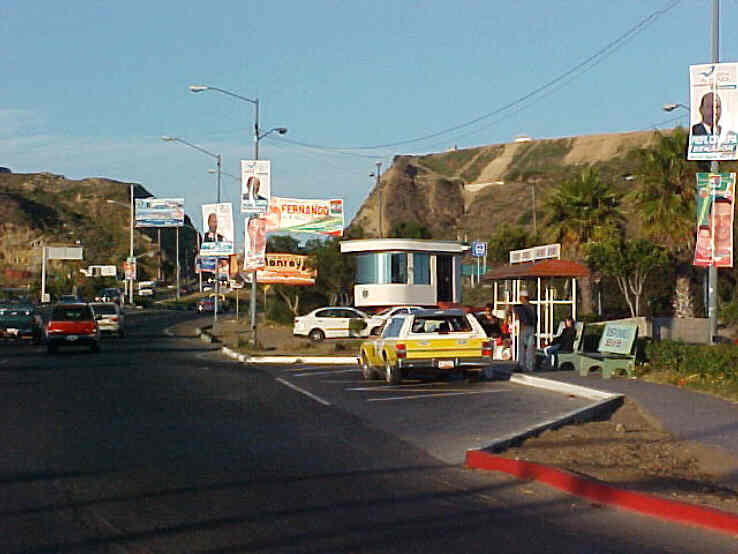 Las Playas can offer everything from large modern stores to sidewalk vendors selling arts & crafts. This Plaza has a cinema, a food court, Telcel (mobile phone company) offices, two bank branches (Banamex, Santander)-other stores. 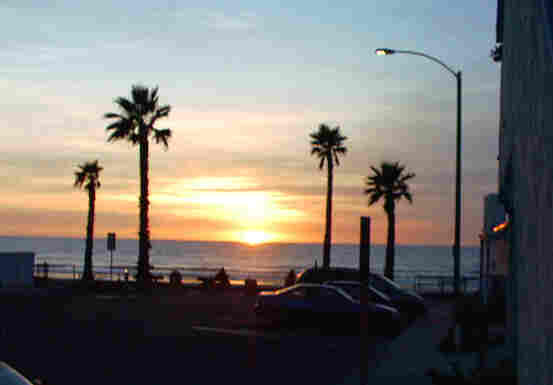 You will find here info, links and photos for transport to Las Playas de Tijuana. just before the big silver arch. and #2 goes to___ . or regular tours to Tijuana. Real estate is booming in Baja Mexico from Las Playas de Tijuana to Rosarito Beach!! Luxury condos, townhomes and beach apartments! Check back here for info on living the Mexican lifestyle on the beaches of Baja Mexico! if you have something you want to see on this page please contact us!